Celebs visited Actress Anita Kanwal designer Studio in Bandra. 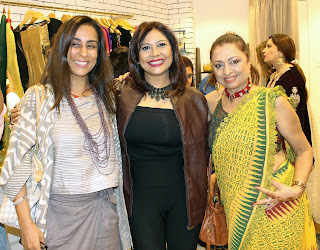 Actress Anita Kanwal launched her designer studio in Bandra West . Family ,Friends and celebrities from film and TV industry came to congratulate her and explore her new collection of women apparel. This actress turned designer has created a niche for herself in the fashion world as she did in the field of entertainment. Bandra seems to have found a new spot where everyone with a fashion sense and an eye for detail will find something to suit their personality. 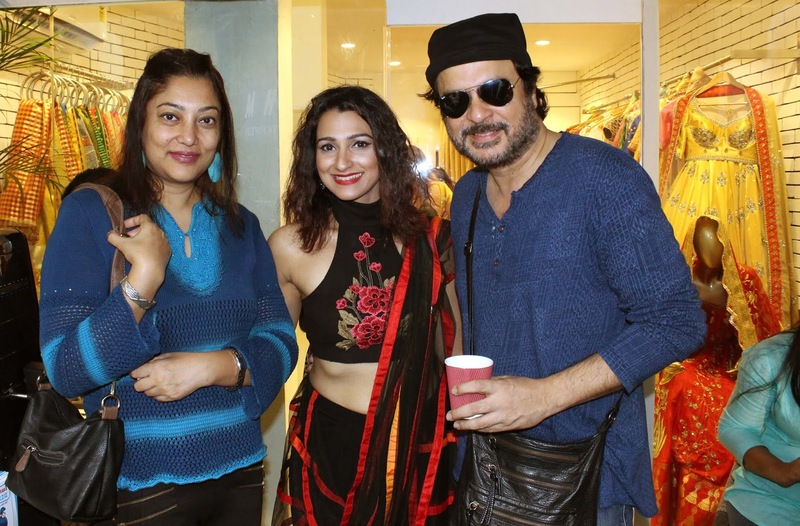 Some of the guest who attended the opening of store were Sooraj Thapar, Shruti Ulfat, Munisha Khatwani, Manini Dey, Shalini Thackeray, Sonali Sachdev, Deeya Singh, Supriya Pilgaonkar, Mahesh Thakur, Falguni Dave and others.